The dairy development initiative in Aaashiravandh has resulted in secured sustainable livelihoods for several individuals and their families. The model is now being replicated in 5 other villages in Kachchh. The initiative had completed merely two weeks when we visited the villages. Our team paid a visit to Aashiravandh where the dairy development initiative has completed two years as well as the five other villages to observe and record the results as well as interact directly with beneficiaries and stakeholders for feedback. Little did we know that we’d end up discovering much more—the beautiful landscape, rich culture, warm people and unlimited cups of delicious tea! A dusty landscape dotted with windmills, and occasional birds accompanied us on our journey to the five villages. On arrival in each village, we were always greeted with a light handshake, a Namaste, and even a light tap on the head as a blessing. Our team visited all five milk collection centres, each equipped with a computer, weighing scale and other sundries to carry out operations. The persons managing the milk collection centres were enthusiastic to tell us about their work and their experiences. We also spoke with other village folk at length including the elderly, young men and women asking them about the dairy development initiative in their village: its impact on their lives, livelihoods and their community as a whole. When asked how the ICZMP’s dairy development initiative had impacted them, women reported being able to save money in banks, reinvest profits to purchase better animal feed and raise healthier animals. Young men were happy to learn how to operate a computer, operate GPS and have a livelihood they can rely on. 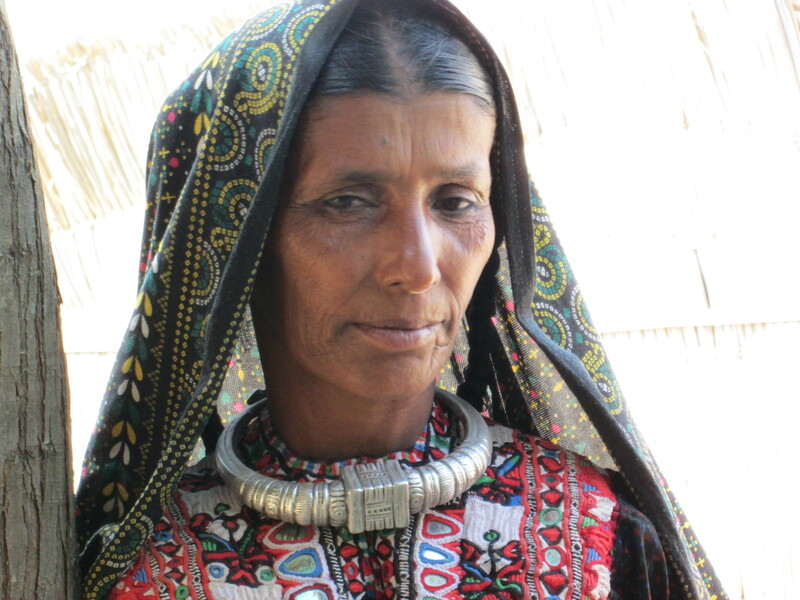 The elders of the village stated that several families had resorted to milk production as an alternative livelihood. Others reported that community members were investing in tractors, setting up tea-stalls and building good quality houses. They were glad that families didn’t have to rely solely on agriculture or fishing which can go through lean periods. In Aashiravandh, we had a fascinating encounter with an elderly gentleman named Umarbhai who claimed that he hadn’t received a formal education but, had taught himself. Wise and soft spoken, Umarbhai proudly told us about his commitment to teach the native Sindhi and Urdu languages to children and young people in his village in order to keep his community’s centuries old- legacy and heritage alive. He reminisced about his young days. “Those were days of peace”, he said. One should have the eye to perceive it. Such were our conversations with communities, varied and insightful. We finally came to the end of our wonderful journey. The warm hospitality, genuineness of its people, a strong sense of community and generations old-wisdom is what defines Kachchh. We look forward to our next trip!